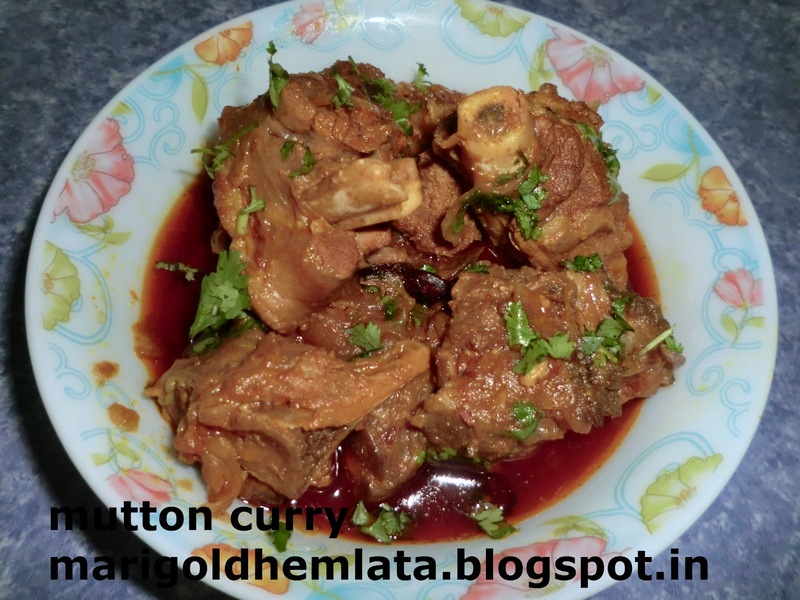 wash the mutton and boil in water for 5 minute , drain the water ,again wash a minute keep aside . fry 1 cup onion in deshi ghee(clarified butter).keep aside with ghee. heat the oil in cooker add cumin,cinemon,mace,clove,star anise,black paper,green cardamom and black cardamom pop them add slice onion and fry till golden . add onion,ginger,garlic paste and saute till they are golden brown .